Bill Nesbitt is a Board-Certified Protection Professional (CPP) certified in security management. He is also a Certified CPTED Practitioner. Bill has been providing Litigation Support Services as a Security Expert Witness to law firms across the United States for more than 30 years, covering approximately 37 states as well as Puerto Rico and the Virgin Islands. Bill Nesbitt, CPP has been retained in hundreds of security litigation cases as a Forensic Security Expert on behalf of both Defendants & Plaintiffs. His diverse case load has included both premises liability, as well as intentional tort cases. These cases include, but are not limited to: sports and entertainment venues, hospitals, educational facilities, shopping malls, hotels and residential complexes. 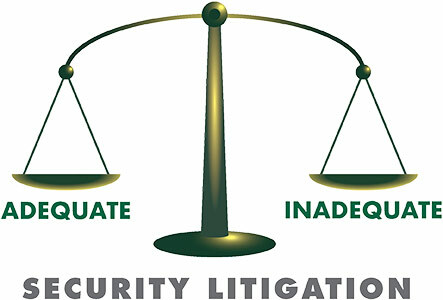 His grasp of the current body of security case law makes him a valuable asset to any litigation team. 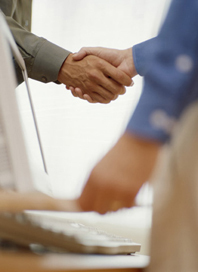 Bill’s clients have found it beneficial to have him involved early in the litigation process. His understanding of litigation processes, tactics and strategy is often a critical factor in determining the ultimate outcome of most cases. Additionally, his expert security acumen during the discovery phase of the case can often be pivotal in determining the ultimate outcome. If you are an attorney representing a Plaintiff, or a Defendant, in a security case, such as a claim of inadequate security, false imprisonment or excessive use of force, feel free to call Bill Nesbitt, CPP to discuss the merits of your case (805-499-3800). Bill is happy to provide a copy of his CV and Letter of Terms to any qualified law firm seeking his services. For more information, please contact Bill Nesbitt directly by calling (805) 499-3800 or e-mail at bill@smsiinc.com. Leave your name, firm name, address, and phone number so that we can respond to your questions. We would be happy to provide a copy of our CV and Letter of Terms, including our fee schedule. We are willing to engage in a confidential conversation regarding the case matter at hand. SMSI Inc. provides security consulting for a wide range of industries.